This week, Hayley and Alex talk to Alan Brochstein, stock analyst and founder of New Cannabis Ventures the changing climate for cannabis stocks and how to play the market. 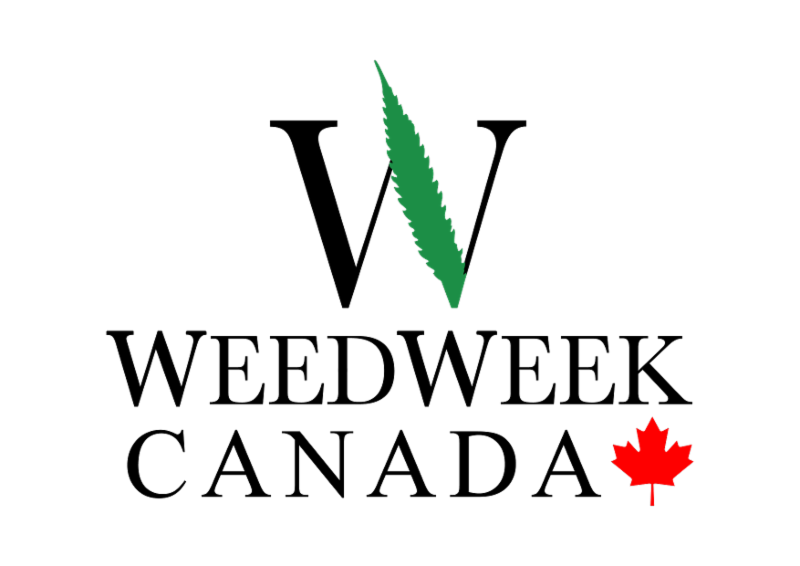 -The Canadian dispensary scene's "wild west"
Sign up today for a FREE three-issue trial subscription. Senators Cory Gardner (R-Colo.) and Elizabeth Warren (D-Mass.) are collaborating on a bill which would protect state legal marijuana activity from federal prosecution and enable access to financial services. Roll Call reports on the discussions over industry-hated tax rule 280E in Congress. 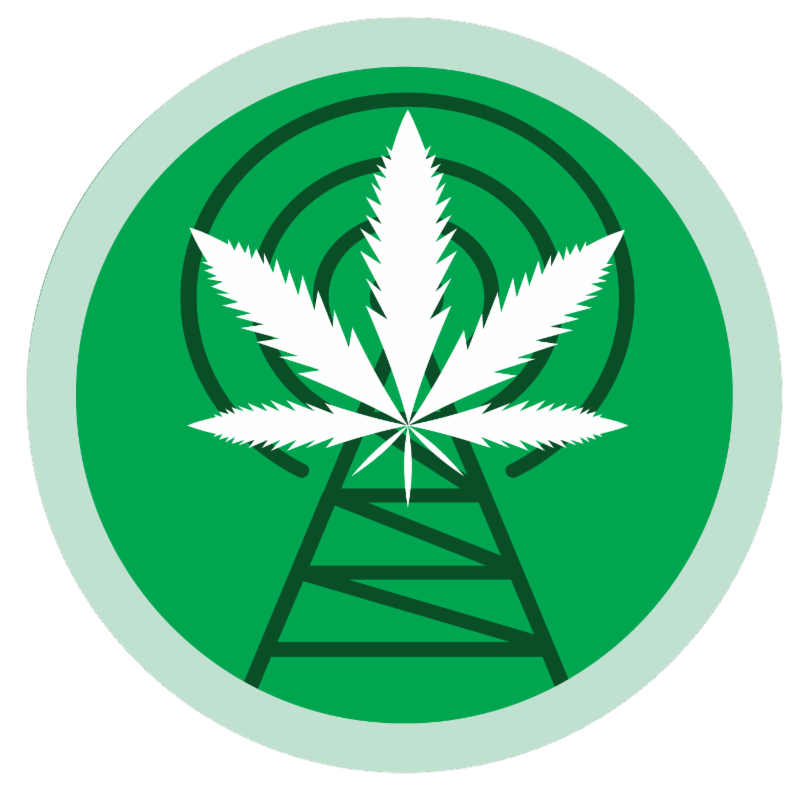 Colorado public radio reports on the ongoing legalization debate in D.C. Some Republicans including Rep. Steve King (Iowa) remain staunch holdouts. Florida Congressman Brian Mast (R), who lost both his legs in Afghanistan, is reportedly under consideration to lead the VA. Mast supports states rights on marijuana . California took in a less than expected $34M in pot taxes in the first quarter of legal REC, complicating efforts to combat the illegal market. Gov. Jerry Brown proposed spending millions to combat the state’s illegal market. Cannabis businesses are leaving Los Angeles , often considered the world’s largest market, on account of delays. Denver may use pot revenue to build affordable housing . The Boston Globe looks at Massachusetts’ attempt to create a racially equitable industry . State regulators accidentally awarded 10 businesses priority status . Pacific Standard compared equity efforts in Oakland and Massachusetts. Pro-pot Nevada legislator Tick Segerblom joined the board of Freedom Leaf . A case challenging the Arkansas MED licensing system will go before the state supreme court. The Maryland green rush is on. Michigan’s Republican House Speaker said a legislature vote on REC, designed to lower voter turnout in November is unlikely , but possible. In Ohio, lawsuits filed by rejected MED license applicants could put the state program on hold . An Illinois bill would allow anyone eligible for opioids to obtain MED instead. Utah MED opponents allege supporters offered to pay signers for not removing their signatures from the petition. The Mormon church opposes Utah's MED initiative . Connecticut won’t legalize REC legislatively this year. In the Weekly Standard, Ben Shapiro says supporting legalization could help conservatives win back young people . Mexican presidential frontrunner Andres Manuel Lopez Obrador wants to debate legalizing all drugs . Legalization supporters around the world turned out for the Global Marijuana March last weekend. Leafly’s Peter Hecht looks at the Vireo case, in which two company employees allegedly drove $500,000 of cannabis oil from Minnesota to New York in an armored vehicle to meet a state deadline. A report from credit rating service Moody’s found cannabis brings states more than the cost of regulation but not by much. Business Insider talked to Canadian e-commerce company Shopify about its plan to dominate the Canadian industry . 🍁For more, sign up for THREE FREE ISSUES of WeedWeek Canada! The CEO of Leafline, Minnesota’s other MED company, is out following years of losses. Vancouver-based Harvest One Cannabis acquired Florida company Dream Water for about $27M. Atlantic City, N.J. thinks legalization and social use could revive the struggling beach town . Google-owned YouTube has launched a crackdown on cannabis related channels. Wholesale cannabis prices are crashing nationwide , Willamette Week reports. Rolling Stone reports on efforts to contain undesirable odors . The Outline spoke to women of color in the cannabis industry . The US cannabis industry employs roughly 150,000 people and that could increase to 340,000 by 2022 , Fortune reports. At a conference, nine companies teamed up for an exhibit on the future of cannabis retail . “ There has never been a sector with more capital ready to be deployed, ” Shark Tank star Kevin O’Leary said of the cannabis industry. Canadian brewers are eager to join the industry . 🍁For more, sign up for THREE FREE ISSUES of WeedWeek Canada! Pot is cheaper in Canada than in the U.S. 🍁For more, sign up for THREE FREE ISSUES of WeedWeek Canada! Canadian businesses say branding, rather than the expected plain white packaging, would help bring consumers into the legal market . Vice reports on how brands will promote themselves in this tricky climate. 🍁For more, sign up for THREE FREE ISSUES of WeedWeek Canada! Canadian companies dominate the international market , a report from New Frontier found. Canadian bank CIBC predicts REC sales of C$6.5 billion within two years, would surpass liquor and approach wine . “ There will be many losers ,” the report cautions. 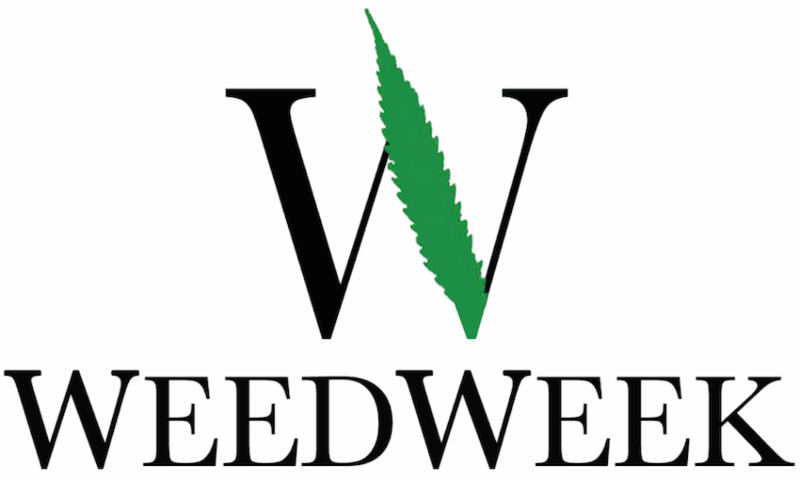 🍁For more, sign up for THREE FREE ISSUES of WeedWeek Canada! Canadian growers say the industry’s legally mandated plant waste is a missed opportunity. Forbes talks to some mothers who work in weed. Ken Doctor wrote a scathing piece on Alden Global Capital , the hedge fund which closed The Cannabist and is crippling The Denver Post. In the N.Y. Times, pediatrics professor Dr. Aaron E. Carroll called for a “new discussion” of risks associated with marijuana. “ The harms we know about now are practically nil compared with that of many other drugs,” Carroll wrote, but they includedriving while high and consuming while pregnant. A study in Obstetrics and Gynecology found most Colorado dispensaries recommend cannabis to pregnant women suffering from morning sickness. Oncologists tend to support MED use by cancer patients , even though the doctors don’t really understand it. WIRED has more. Washington has seen a 40% spike in kids under five exposed to cannabis , but incidents lag behind exposure to aspirin and other legal products. L.A. County launched a campaign to prevent teen cannabis use . If the FDA approves MED, it’s unlikely to be in smokeable form , according to Bloomberg. Researchers found state regulations don’t do enough to limit exposure to cannabis, alcohol and tobacco at child care centers. The New Yorker and Washington Post report on “Juuling,” “fruity nicotine pods” which are hugely popular among teens. The heroin crisis has reached Humboldt County . A New Hampshire court ruled U.S. Customs and Border Protection broke the law by setting up checkpoints far from the border to catch marijuana users. “ I am aware of a few deaths from marijuana, ” acting DEA chief Robert Patterson told lawmakers. The FBI raided Adelanto, Calif.’s city hall and the mayor’s home as part of a probe into the city’s dealings with marijuana businesses. Last year, I wrote about the depressed desert town’s bet on cannabis for L.A.Weekly. Police won’t acknowledge raiding an unlicensed edibles factory on Vancouver Island. 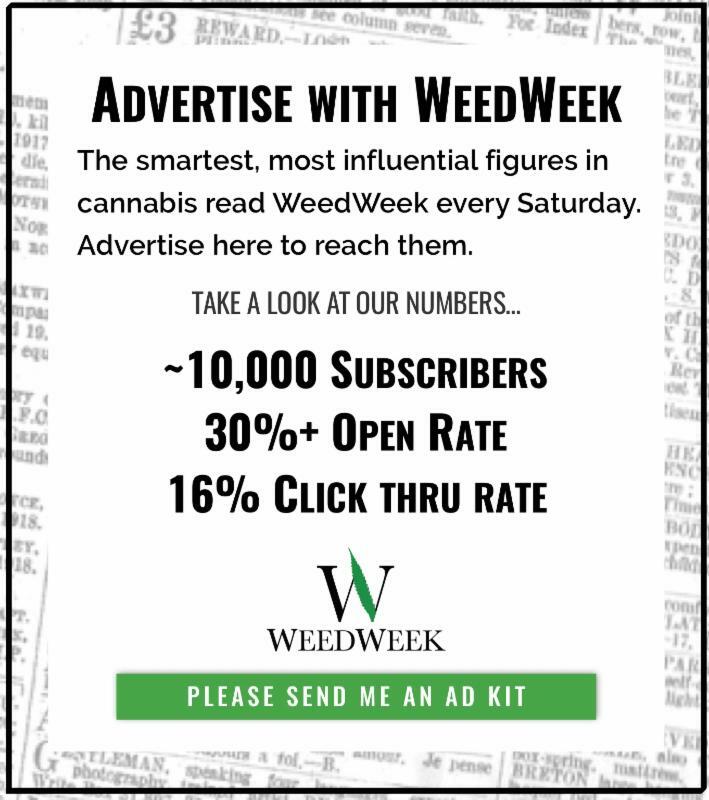 🍁For more, sign up for THREE FREE ISSUES of WeedWeek Canada! Canadian activists want to see past possession convictions expunged . 🍁For more, sign up for THREE FREE ISSUES of WeedWeek Canada! With REC legalization weeks away, Vermont prosecutors want to expunge some minor cannabis convictions. L.A. Weekly meets group Weed the Homeless which distributes pot and other essentials to the destitute. Leafly debunked an imaginary controversy in Illinois about police dogs getting put down after legalization because their skill detecting cannabis is no longer necessary. MP Bill Blair told Canadians to be honest with US customs about past cannabis use , even though it can get them banned for life from entering the US. A US immigration lawyer called the advice “dangerous.” 🍁For more, sign up for THREE FREE ISSUES of WeedWeek Canada! A new audio documentary looks at how a flawed DEA operation led to a massacre in a Mexican village. Leafly lists nine ways to help mothers incarcerated for cannabis. On the Ellen show, Gayle King suggested her friend Oprah Winfrey uses cannabis on occasion. Comic Amy Schumer offered to get King high for the first time. California brand Brass Knuckles, associated with rapper Xzibit, says a lawsuit accusing it of selling pesticide-laced oil is frivolous.